The 14th annual International Boulder Fringe Festival begins today, August 15, 2017 and continues through August 26, 2017 in Boulder, CO. The Festival is an eclectic event that allows audiences to enjoy unique “fringe” artists in a variety of Boulder venues at an affordable price. The first ever Fringe festival took place in Edinburgh, Scotland in 1947 when a group of artists who were not mainstream enough to be accepted into a larger festival decided to form a new festival on the “fringes”. Since the original festival, hundreds more have been held around the world. Boulder’s festival is loosely modeled on the original, offering performing artists of every genre, large and small, an opportunity to be a part of the festival. In order to keep the Boulder Fringe Festival as inclusive as possible, the costs for artists to participate are kept low and there is a lottery system in place for picking the 20 performers that make up the festival. Most performances are one hour or less, and are scheduled festival-style, so you can come to one show and stay for one or two more. Tickets for each show are very affordable, allowing audiences from all walks of life to attend. In addition, every dollar made from ticket purchases goes directly back to the artists. Audiences are urged to see more than one show, to get the fullest effect of the diversity of performances featured in the festival.Over 150 events will be held during the 12-day festival, featuring cinema, comedy, drama, inspirational theater, dance, poetry, workshops, and so much more! For the full line-up with detailed descriptions, click here, for the full schedule, click here. Performances will be held around town at the Wesley Theater, Pine Street Church, Trident Booksellers & Cafe, and the Community Dance Collective. 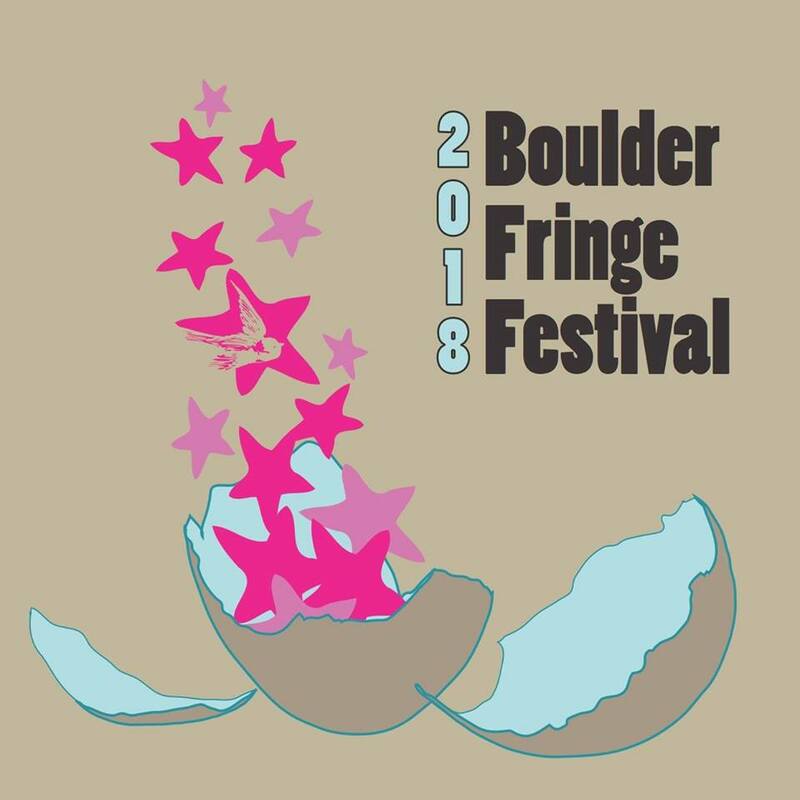 For more information regarding the International Boulder Fringe Festival, and to purchase tickets online, visit: boulderfringe.com.